The Pentax I-USB7 USB Cable enables you to transfer your camera pictures to a computer up to 40 times faster than with a serial cable. 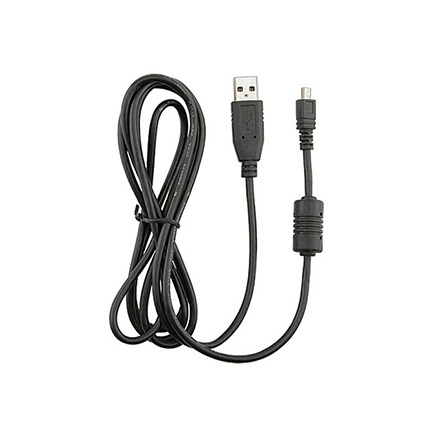 The cable connects directly from your camera, or via the docking station, to the USB port on your PC or MAC Computer. Note: for Optio X camera the USB Cable connects in the supplied docking station.